Don't get a used pump. Although it may be tempting to share or borrow a friend's breast pump, or buy one used, the Food and Drug Administration and breastfeeding experts generally caution against it. 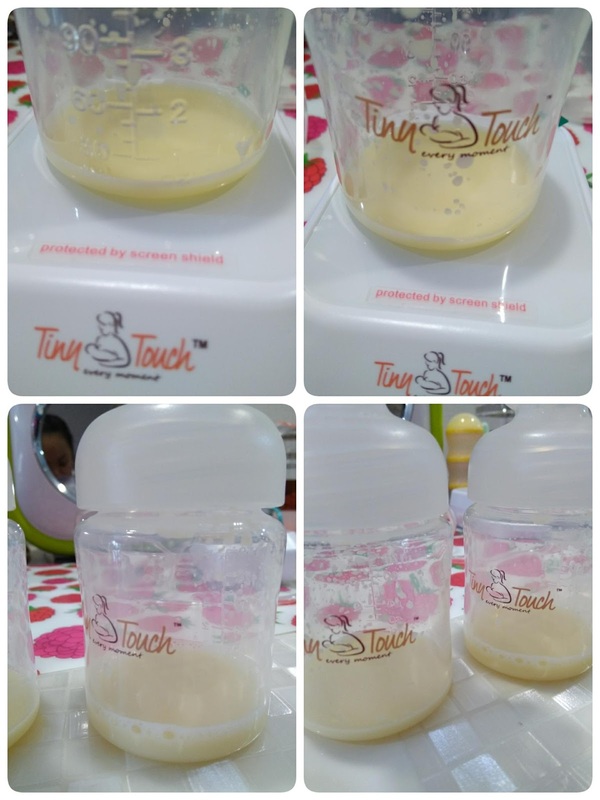 Breast milk can carry bacteria and viruses – including HIV and cytomegalovirus – that can contaminate these pumps and pass an infection to you and your baby. And since droplets of milk can get into the internal parts, using your own collection kit doesn't necessarily make them safe to use. Also, hand-me-down pumps may not be as effective because motors lose their strength and the seals deteriorate over time, problems that may lead to a loss of suction. 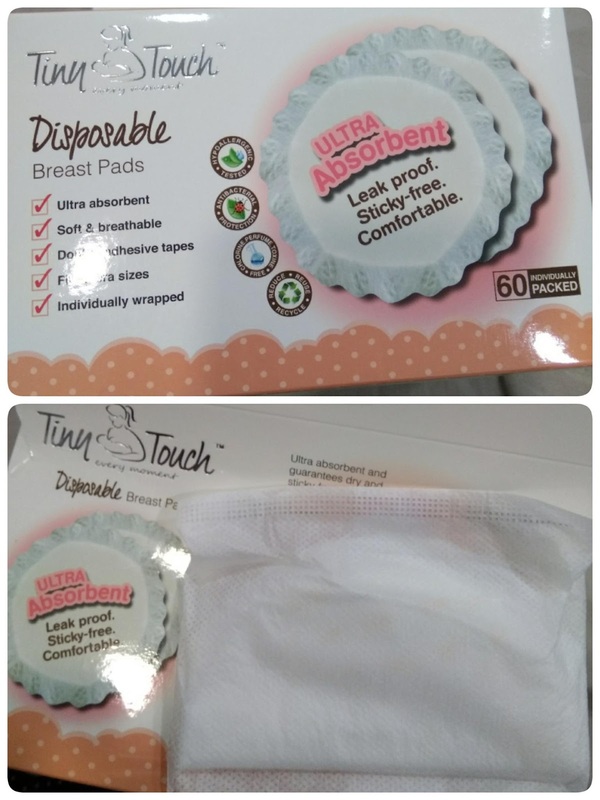 Tiny Touch Disposable Breast Pads is ultra absorbent and leak proof. The design is safer with multi leak proof layers and its polymer materials has a strong moisture lock. This will make the breast pads dry, breathable and perfectly close. It is comfortable no matter when you use it and most importantly the pads are sticky-free. 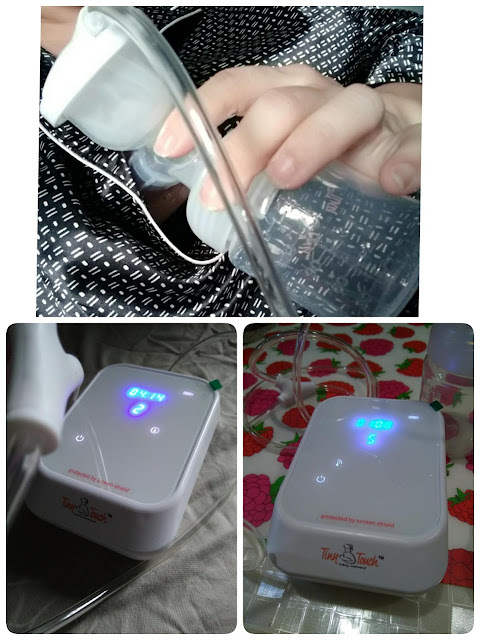 wow, it's look like new technogies of bf pump and it's so convenience but how much is it? whatt seriusly, our technology become smart and easy to use. it is expensive ? 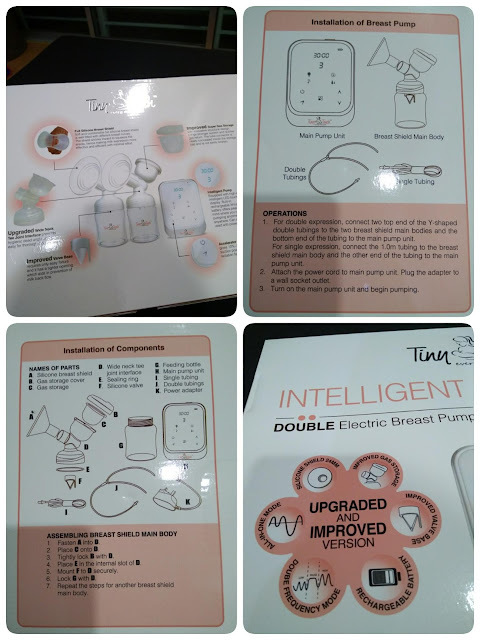 Breast pump bertambah canggih skrg. 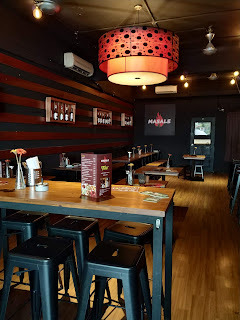 Memang sesuai untuk ibu2 di luar sana. Berapa ye harga mcm ni..
Kawan saya hari tu cari juga breast pam ni sebab isteri lahirkan anak melalui pembedahan jadi susu tak berapa keluar katanya kena pam nak bagi anak minum susu takut kuning boleh rekmen produk ni nanti..
My friends always talk about buying a used pump - now I should tell them not to buy them anymore! Thanks for sharing the information about this. 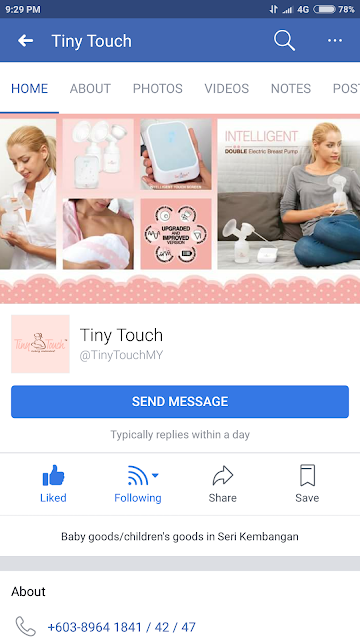 ok boleh masuk dalam wishlist ..dulu pakai medela swing je.. yang ni nampak macam best je.. harga pon not bad. I had an unpleasant experience with breast pump. Looking at the above, the pump seems sophisticated. All the best and enjoy BF. 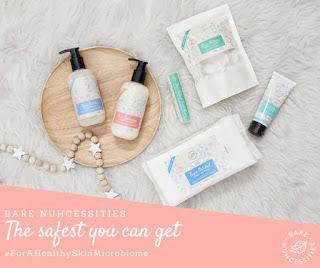 Good info and the product tho. Will let my friends know about this. 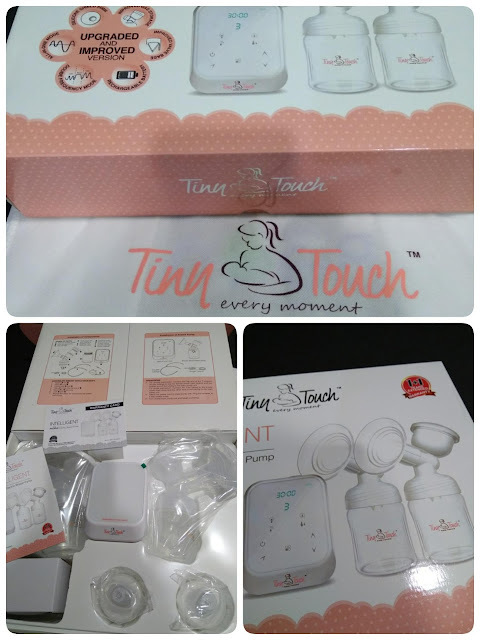 Good sharing of breast pump. No use for one at this moment but don't mind informing my friend who is searching for something more friendly.